Friendly, helpful - and on your side! The ever-growing benefits of electric vehicles (EVs) have seen sales increase significantly in every quarter since 2014. Quieter, greener, fun to drive and offering huge potential savings in running costs, it’s no surprise that the choice of stunning new EVs is expanding all the time. But for most people, EVs and car charging are still something of a mystery, and clear information is hard to extract from the sales hype. 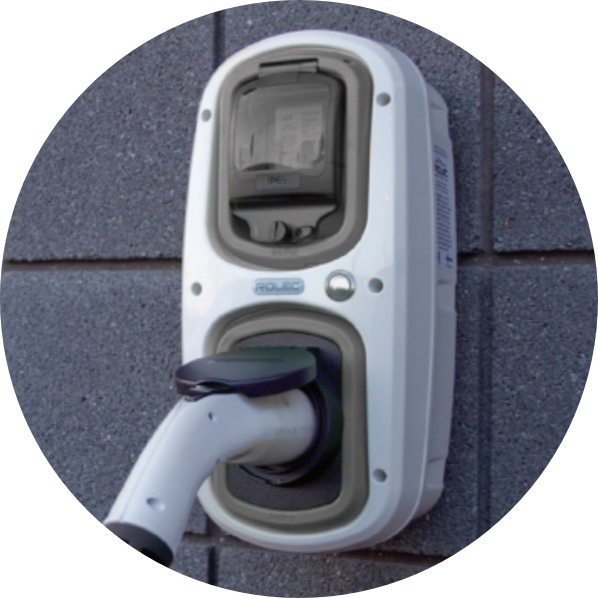 At Go Electric, we prefer to talk straight. 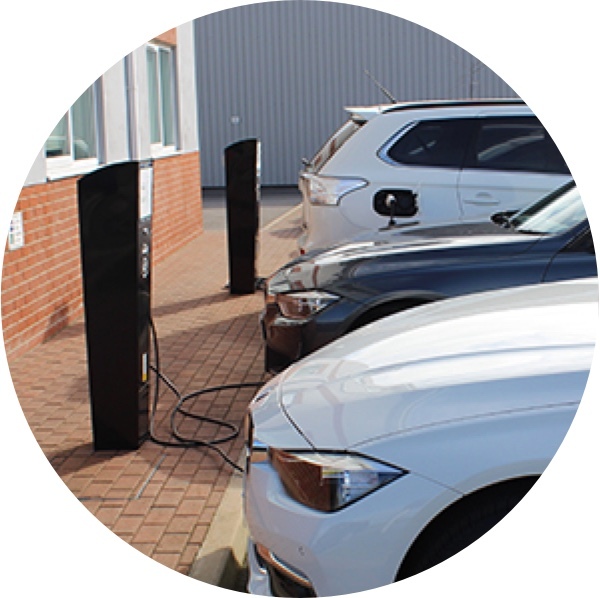 Experts in electric vehicle charging points, we help businesses and domestic customers decide whether these technologies are right for them and if so, what equipment to choose. Honest and straightforward in all that we do, we’ll never recommend or sell an EVC if it doesn’t match your needs. Whether for home or business use, it’s essential to make the right decision for you – and we’re here to help every step of the way. Generous government grants are still available.